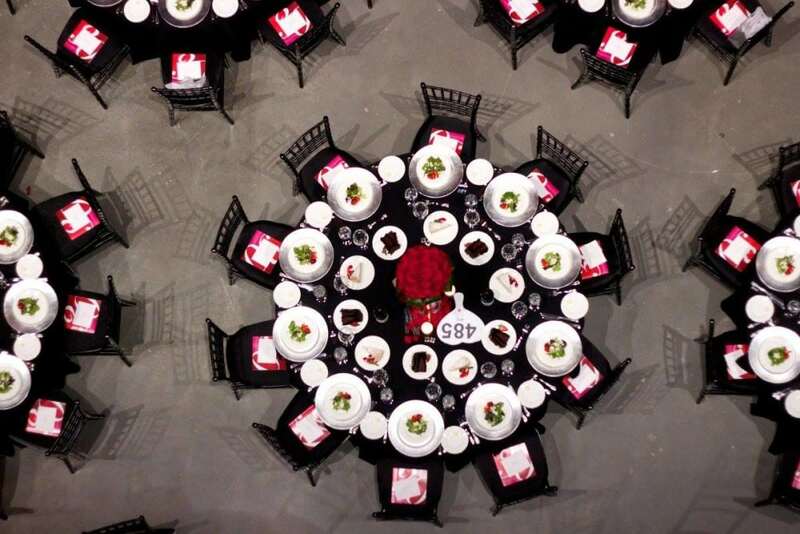 This year was the 30th anniversary of the Heart Ball hosted by the American Heart Association. 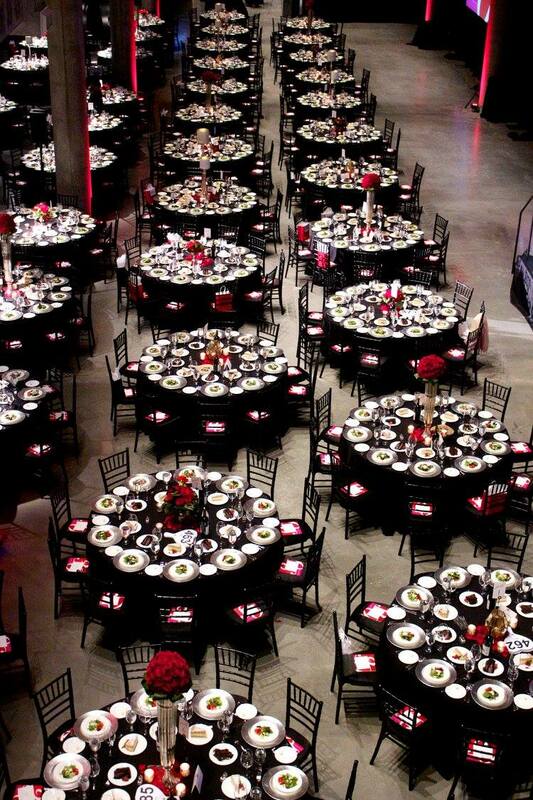 The spectacular, Barber Vintage Motorsports Museum, was chosen as the perfect venue for this celebration. If you’ve never been to the venue, it’s time to pay it a visit! Check out some of our favorite pictures from this red and black inspired ball. This event was a collaboration of a variety of talented vendors from around Birmingham including Five Star Event Catering, Hothouse Design Studio, Event Rentals Unlimited, Add A Little Pop, Amberly Shelton and Photography by Moesia Davis. Out of all the events we do each year, our charity events hold a special place in our hearts. 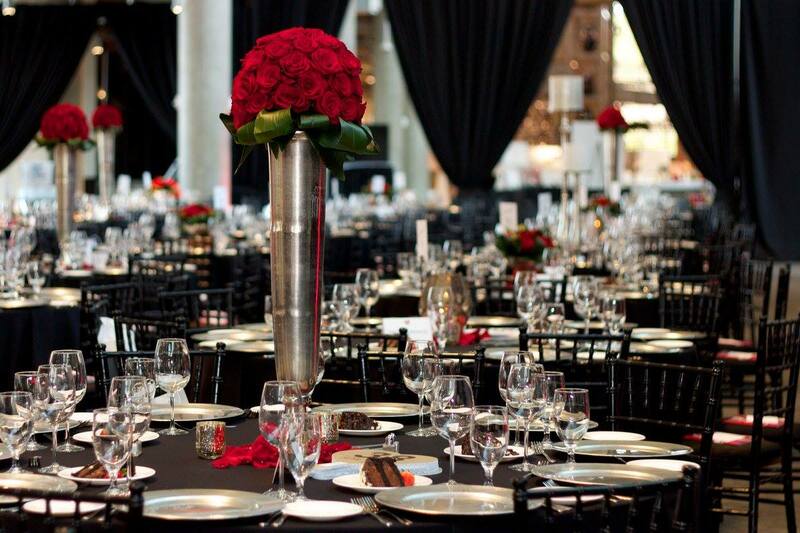 Hosted on March 4th, 2017 the Heart Ball’s goal is to raise money for research into how to prevent and cure cardiovascular diseases. 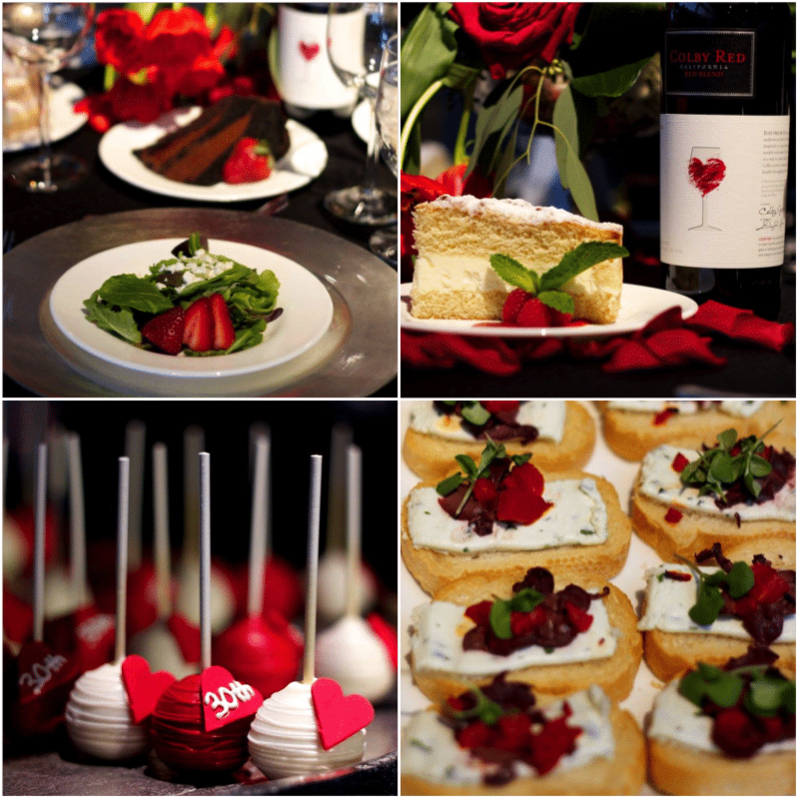 In 2016 the Heart Ball raised $71 million nationwide. This money is directly used to help save lives. 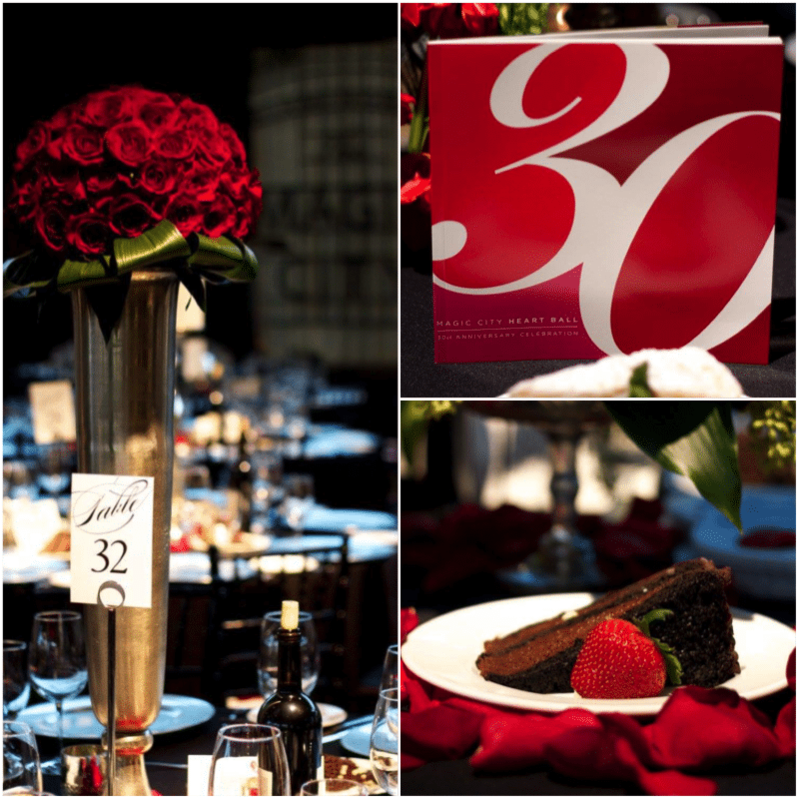 We love this classic clean look for their 30th anniversary ball. 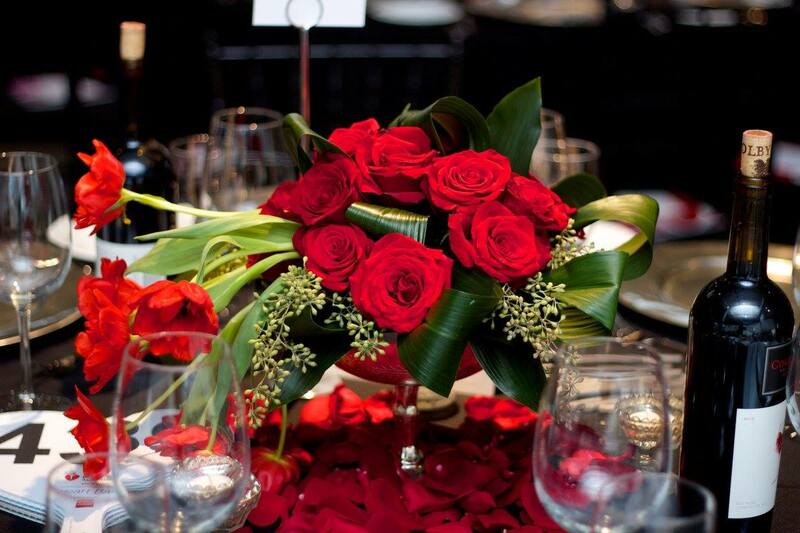 This design is timeless and elegant, we just can’t look away from all these pictures. Sometimes it’s our charitable events that really stick with us. 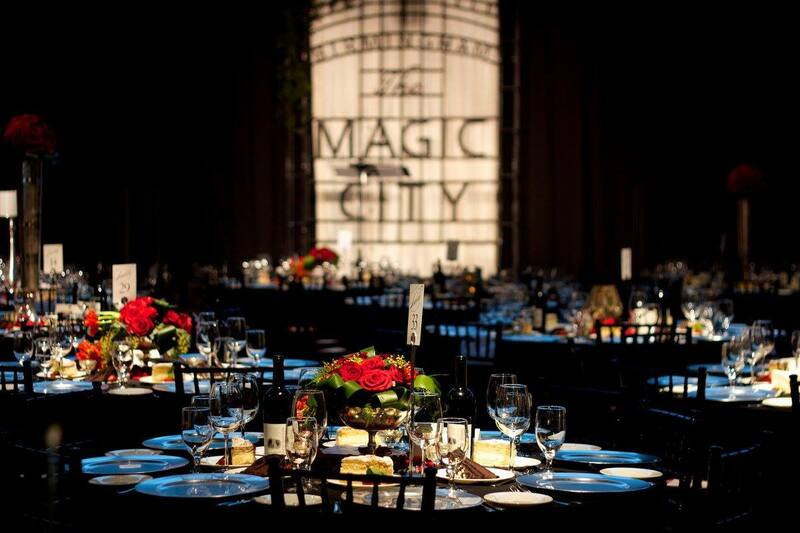 This year we have already been fortunate to work with multiple charity balls and galas. We’re so honored to be apart of this event and cannot wait to continue to work with the American Heart Association in the future. 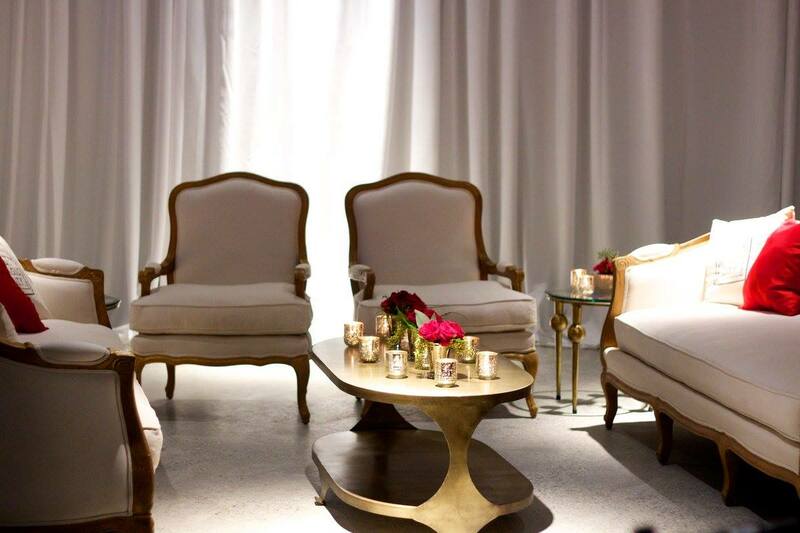 Decor To Adore, Featured Vendors, Real Events. permalink.